Jenn Ocken and Doug Gay. Pricing. It’s the game that we never feel like we’ve mastered but every single one of us has to play if we want to put food on our table. We all start a business because we want to do what we love every single day… but charging money for it? That’s not as easy. 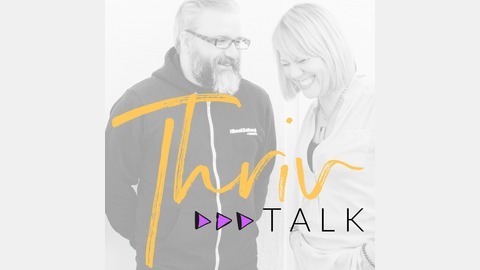 In this raw and value-packed episode, Jenn and Doug talk through how to cover your initial overhead BEFORE you quit your 9-5, how to learn from industry masters, how to build your confidence and charge what you’re worth and all of the nuances in between. 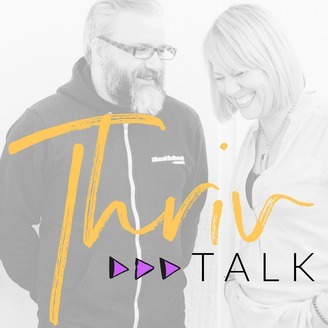 Don't forget to subscribe to ThrivTALK. You can find show notes online at starvingartistmyth.com.